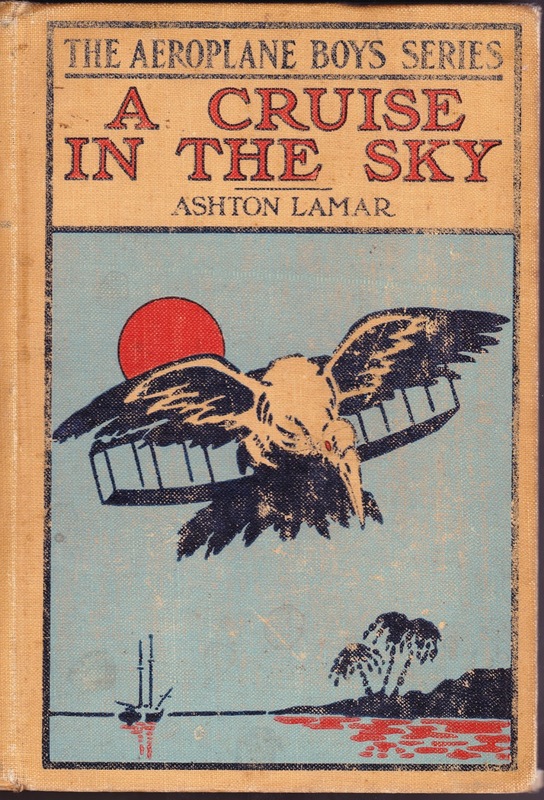 Papergreat: Vintage book cover: "A Cruise in the Sky"
The recipient of this book, Lee Mather Brosius, was born in 1908, and thus was ten years old at the time this gift was given to him. Despondent due to poor health, Brosius committed suicide in August of 1951. He had been a resident of Mifflinburg, Pennsylvania, and had been an attendant at the Danville State Hospital for nearly a quarter century.